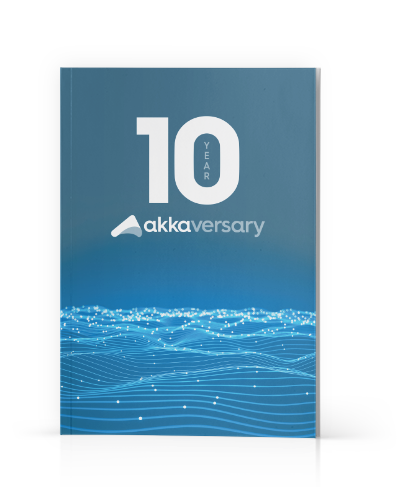 Akka 2.5.0 was released 2 years ago, and since then we have released 22 patch releases. This means that it's high time for a new minor release. 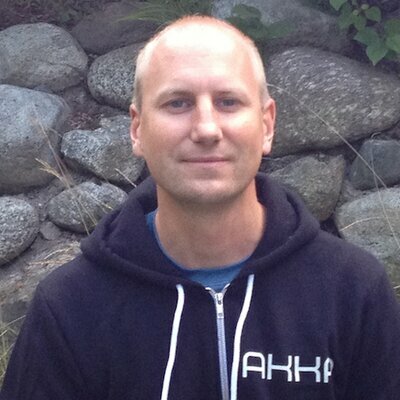 Akka 2.6.0 will be binary backwards compatible with 2.5.x. What we can do in minor releases compared to patch releases are things like change default configuration and remove deprecated features. We will typically also promote features that have been marked as "API may change". No promises here, since it's hard to predict and the Lightbend Akka team also has other responsibilities, but we aim for having Akka 2.6.0 ready in September. Artery reduces the risk of head of line blocking and thereby improves stability for systems using Akka Cluster. It also has much better performance than the classic remoting functionality. Akka 2.6 will also have a better default serializer. Java serialization comes with security problems, bad performance, and it's difficult to change classes in compatible ways. Java serialization is chosen by default for the application messages and persistent events. That's convenient when starting development but obviously not a good choice for production. By propagating errors upstream in Akka Streams, we can have better error reporting and some of the race conditions that exist in Akka HTTP and other places can be solved. Currently when a stream fails, it is only seen as cancelation for upstream operators, and they don't see any difference between a failure and a successful completion of the stream. This isn’t supported by the Reactive Streams API, but within Akka Streams we can add this enhancement.